Take the first step in applying for a Construction Skills Certification Scheme (CSCS) card with the IOSH Working Safely course. 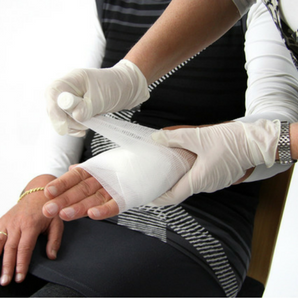 IOSH Working Safely is an alternative to a CITB Health and Safety awareness course. 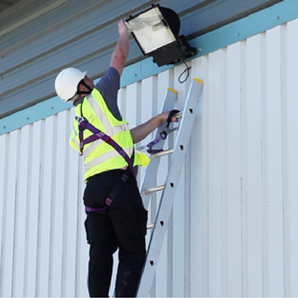 This course is ideal to complete before the CITB Health, Safety and Environment test. On completion of both elements, candidates can apply for a CSCS green labourers’ card. 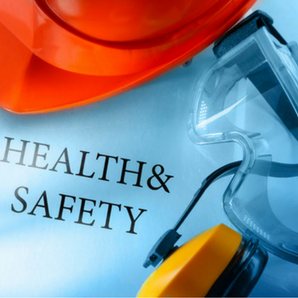 Alternatively, this course is ideal introductory health and safety course suitable for all employees. 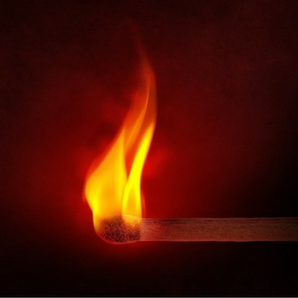 Over the course, candidates will learn a variety of topics including identifying risks and hazards, the importance of working safely and protecting the environment. Candidates will be given a workbook to assist them throughout the day. At the end of the course, candidates will undertake a multiple-choice exam paper alongside a hazard spotting exercise. This tests their understanding of the course content. Successful candidates will receive their certificate and wallet card, accredited through IOSH, shortly after the training day. There is no set expiry date for the qualification, however we recommend that candidates retake the course every 3 years to refresh their understanding. Who needs IOSH Working Safely training? 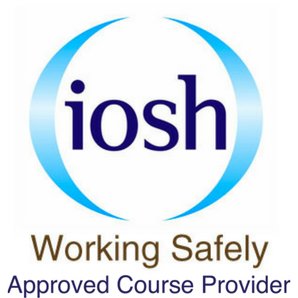 IOSH Working Safely is an ideal course for all employees that require basic health and safety training. Especially, those working or planning to work in construction who need a CSCS Green Labourers Card. 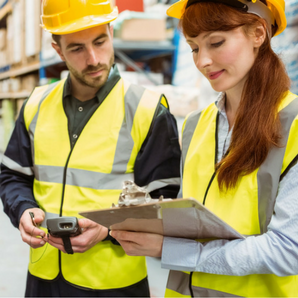 Looking for a health and safety management course? Try IOSH Managing Safely. 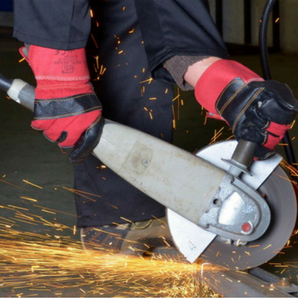 IOSH stands for the Institution of Occupational Health and Safety and around 179,000 people are trained through their courses each year. 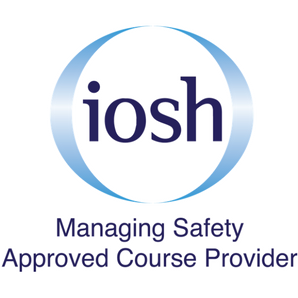 In addition, IOSH are the world’s largest health and safety membership organisation and a world leader in health and safety training. 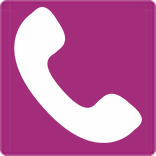 Therefore, they are an internationally recognised and trustworthy training body. The course was made interesting and straightforward so that everyone with limit knowledge would understand the content. A must for any labourer applying for their first CSCS green card.